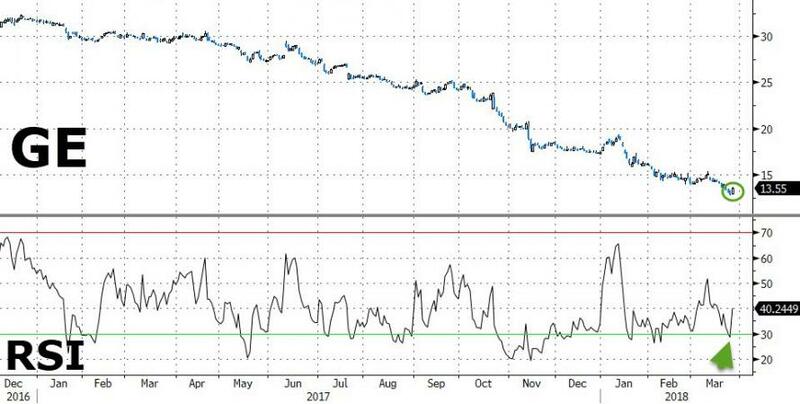 Bloomberg reports that the sudden increase is because of market chatter that the billionaire investor will take a position, Nicholas Heymann, an analyst at William Blair & Co., said Tuesday. There’s no confirmation that Buffett, the chief executive officer of Berkshire Hathaway Inc., will buy into GE. Buffett has previously said he would consider an investment in GE or assets of the company if the price was right. 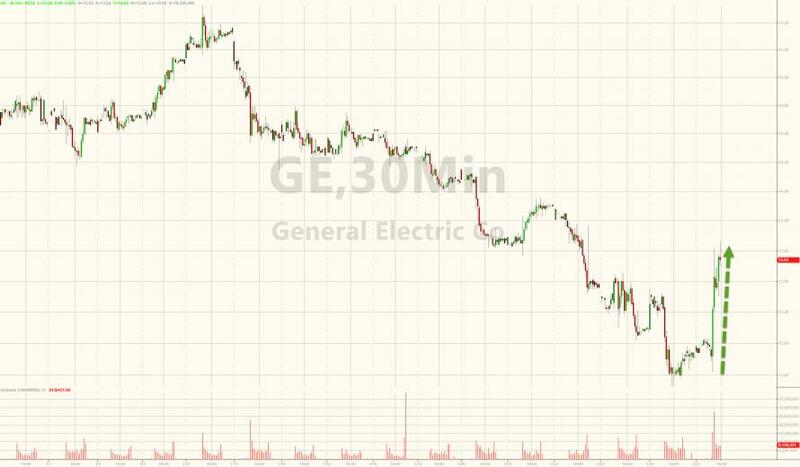 “It may be a plausible theory, given Buffett had recently spoken to the press that he might be interested in GE at the right price,” Heymann said in a telephone interview. As a reminder, Buffett has been an investor in GE before. He helped inject capital into the industrial giant during the crisis and received a common-stock holding once some warrants expired years later. Berkshire has mostly sold that stock, Buffett said in February.